Now that I have a yard again, and I can enjoy things like song birds on my back porch I’ve become interested in birdhouses and feeders. Like before when I owned the Modular 4 house on Lloyd, I have begun searching for something that doesn’t look like the standard stuff you see at Home Depot or Lowes. 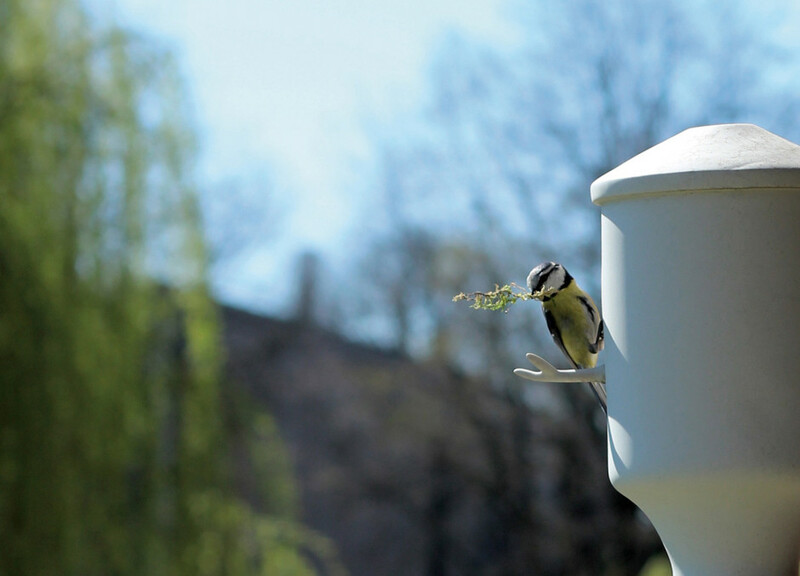 Unfortunately most feeders and houses look like the same stuff that has been around for decades. 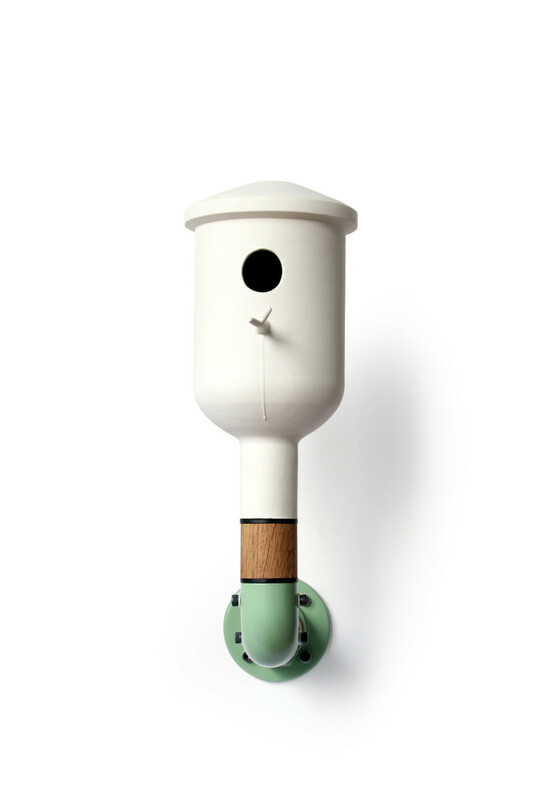 Fortunately though, Dutch designer Vincent Bos has created a new birdhouse has a wonderful modern look to it. 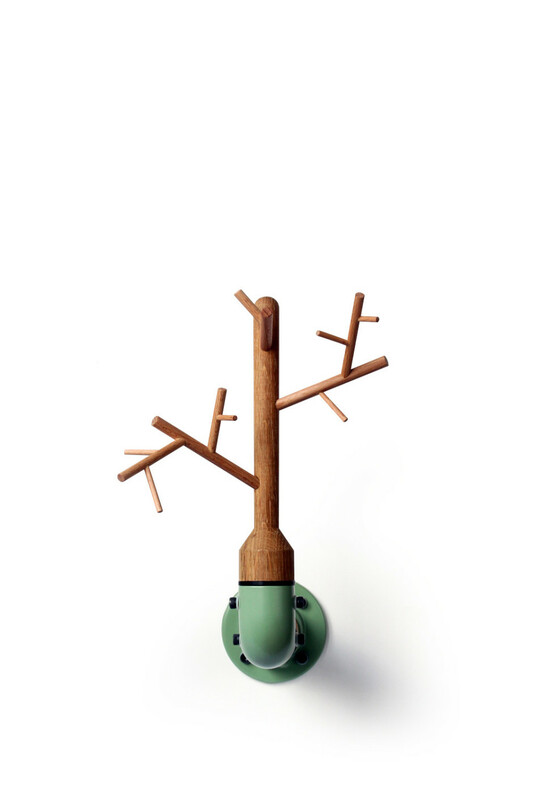 The collection is an environmentally conscious series constructed of oak, porcelain, and powder coated steel. 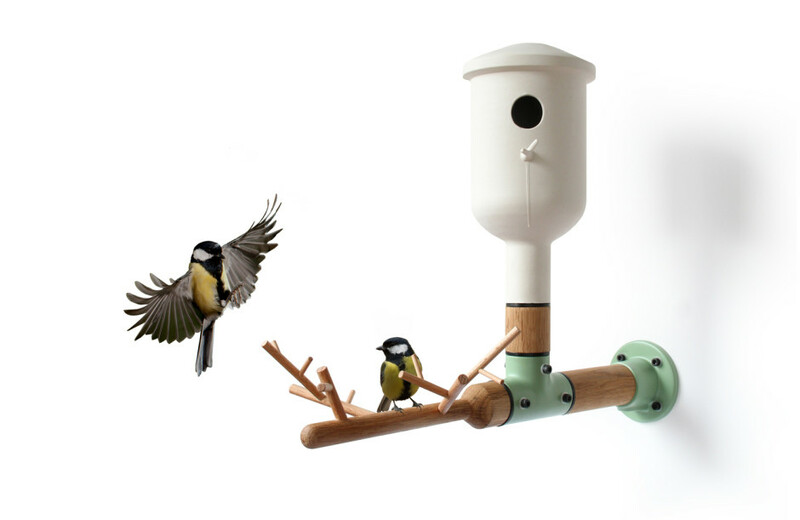 They are hand made and designed specifically for outdoor use. 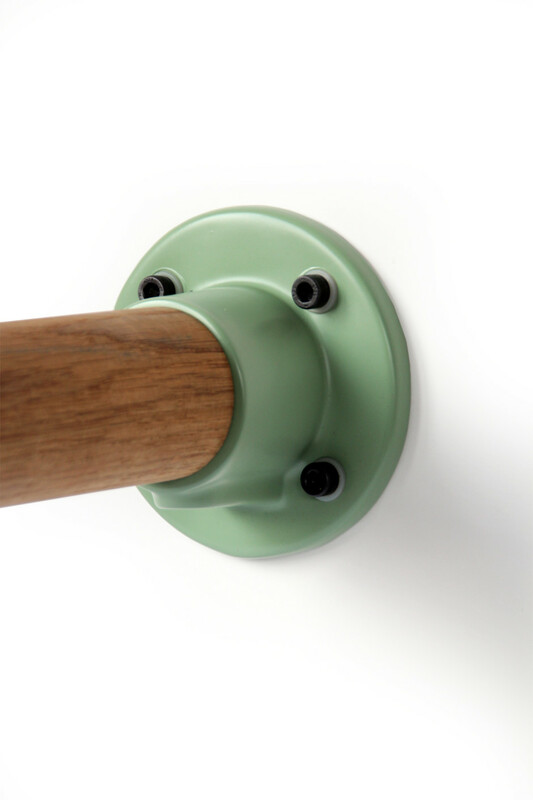 “Wall Elements” was designed with durability and versatility in mind. It is a modular system that can be assembled to work in any garden space. The mount for each house can be attached to a wall, fence post or any vertical surface. 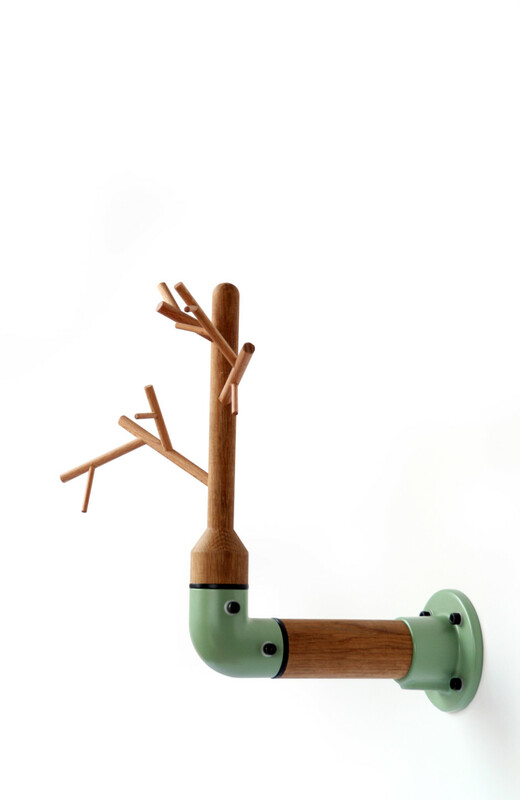 I love the clean look, the playful nature and the use of environmentally friendly materials. I will say this, they aren’t cheap. The average price is about $250.00 dollars. 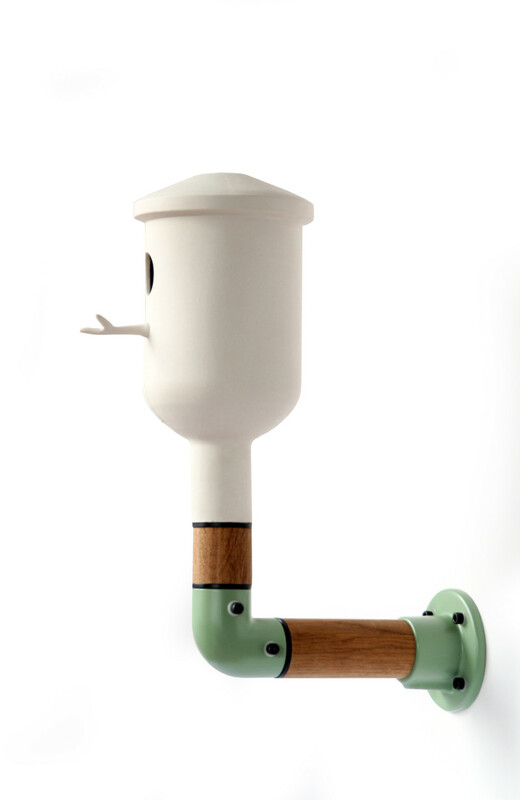 If you want a Wall Elements Birdhouse you can pick one up – here. I love the look but I think I am going to continue to search for something just as stylish and more on budget. 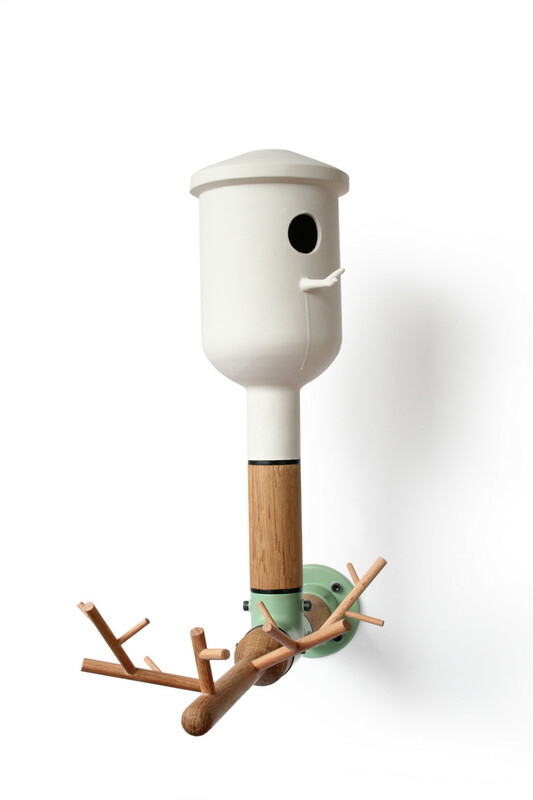 Posted in Design and Art, General and tagged Birdhouse, Design, Holland, Industrial Design, Modern Birdhouse, Modern Design, Nature, Vincent Bos on June 22, 2015 by Author.